There’s nothing like an Italian leather sofas – whether it’s a contemporary, chic corner sofa, a three or two seater or even an Italian leather armchair. The unmistakeable finish, the elegant design and the unparalleled comfort, it’s no surprise to hear that they’re one of the most sought after sofa types in the world. 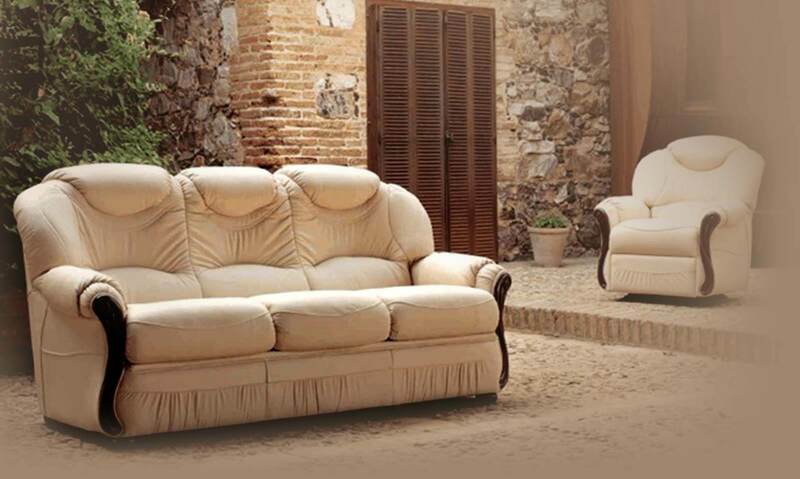 At Designer Sofas 4U, we’re immensely proud of our 100% genuine Italian leather sofa and chair range. Designed to add character and stylish design to almost any living space, our sofas also come in a range of attractive and sleek colours, designed to add some serious impact to your room. With recliners, corner suites and designer options available, be sure to check out our offers and discounts on some of the most stunning sofas around. Combining quality craftsmanship with impeccable luxury, Italian leather is world renowned as one of the of the most high quality types in the world and their well-defined style and decorative design is one that has appeared in countless living rooms all around the globe. 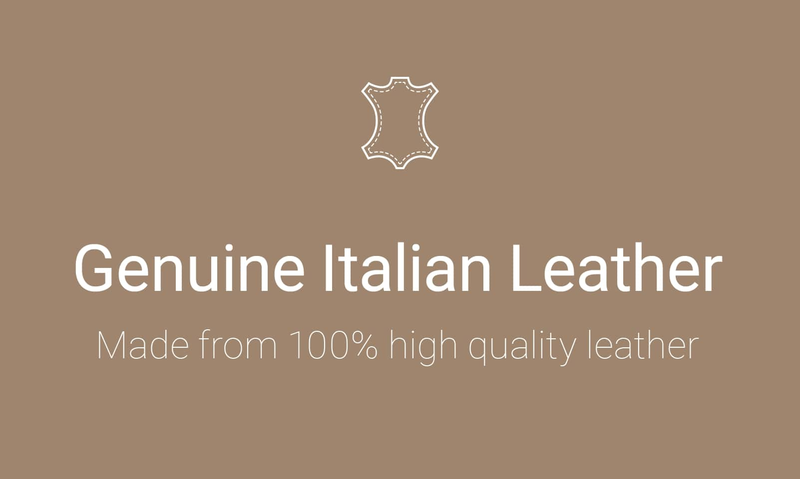 Italian leather across the fashion industry is widely known to be considered the best and is highly regarded amongst all the prestigious fashion houses – the very same applies for furniture, too. Italian leather typically uses some of the best hides and the manufacturing involved means you’ll receive a product that is hugely durable. It features easy wipe clean, easy to care for qualities – so no fears that your little rascals will ruin it – and it’s made to last so any nicks and scratches are generally easy to buff out. Don’t forget, we now offer a 100% finance option with 0% APR so if a quality Italian leather couch is the one for you, contact one of our friendly and knowledgeable team to discuss your finance options.